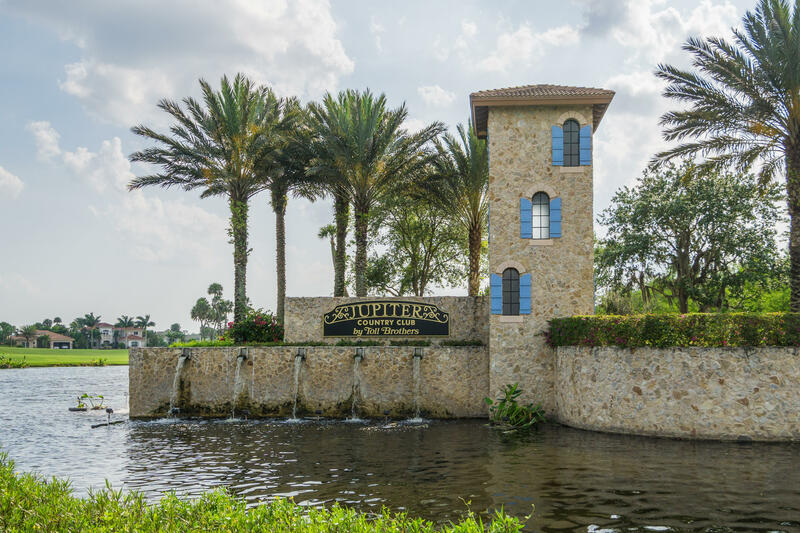 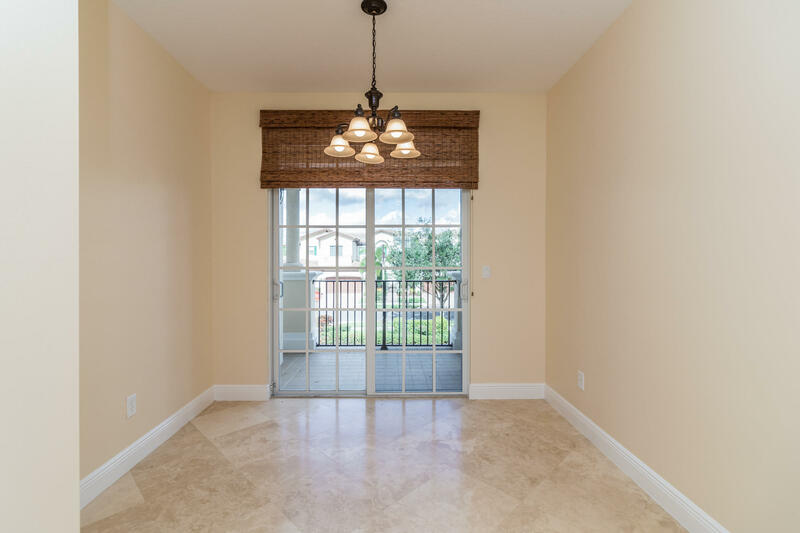 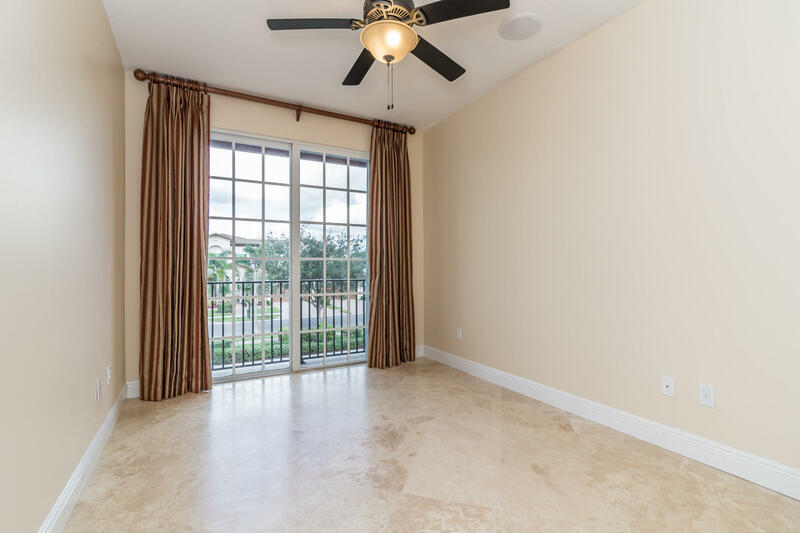 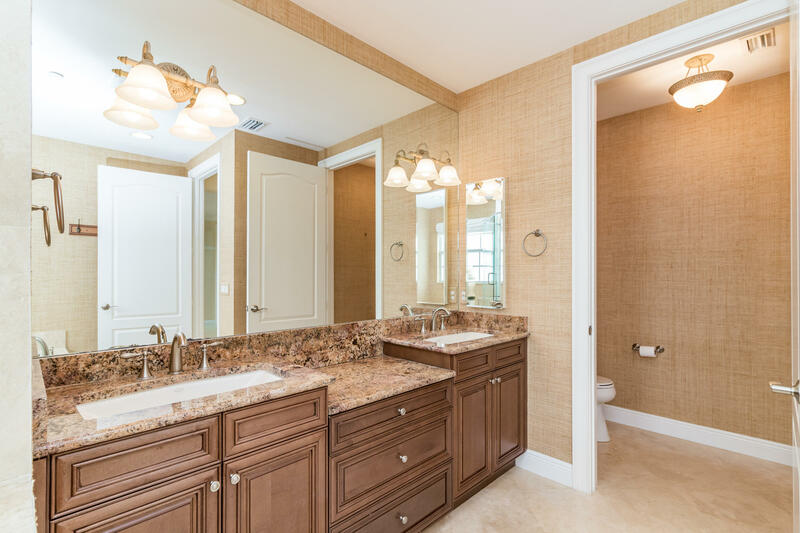 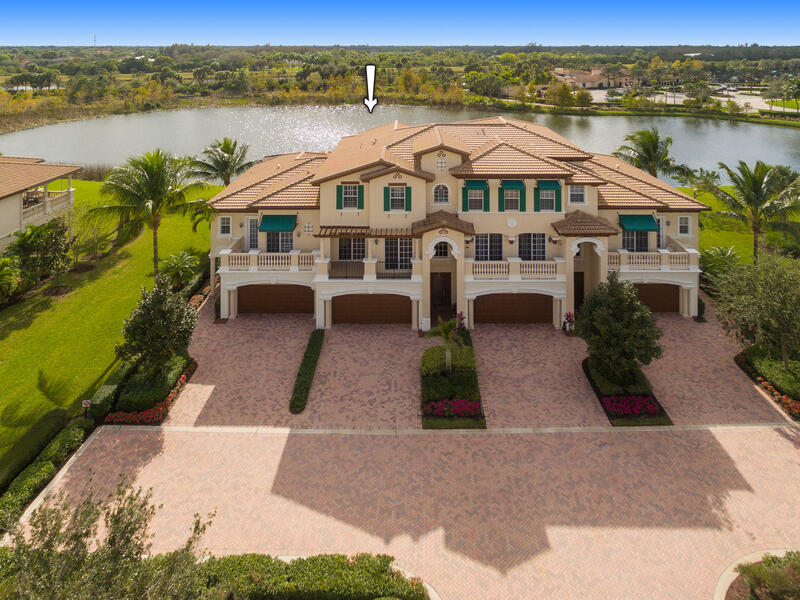 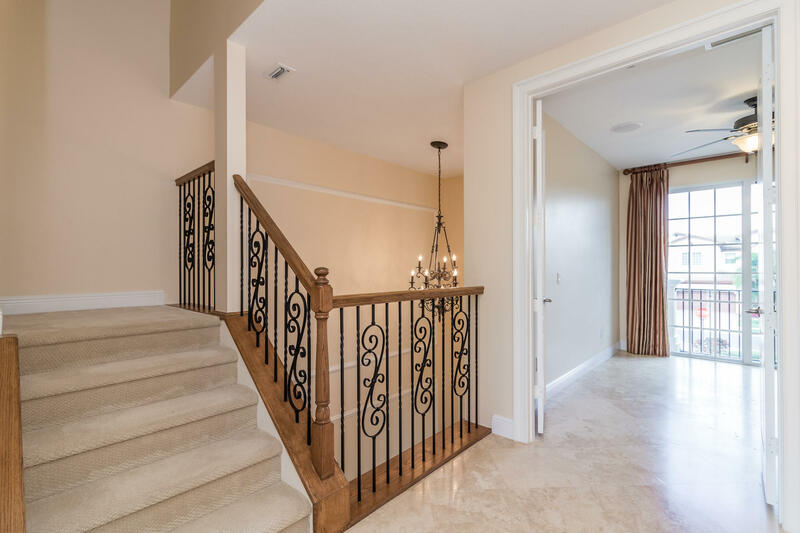 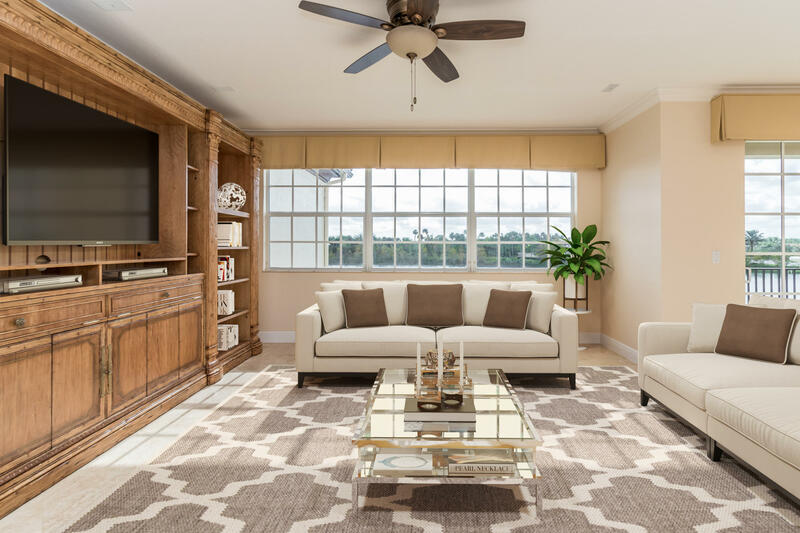 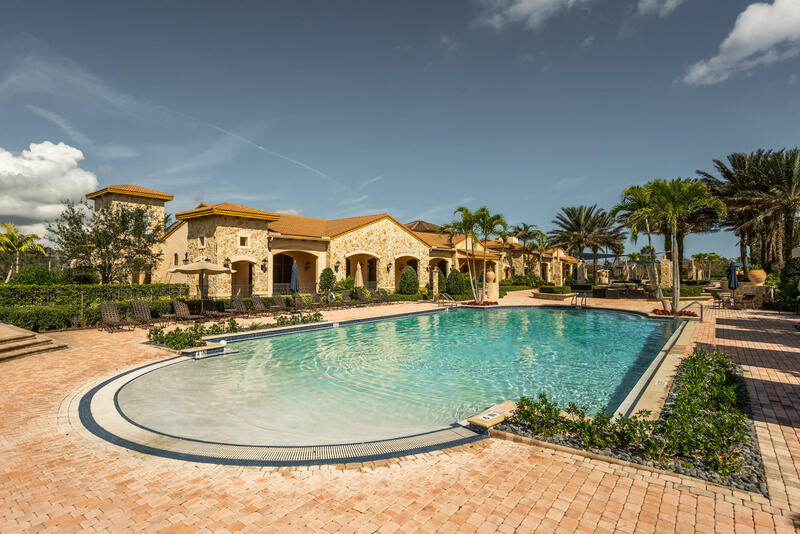 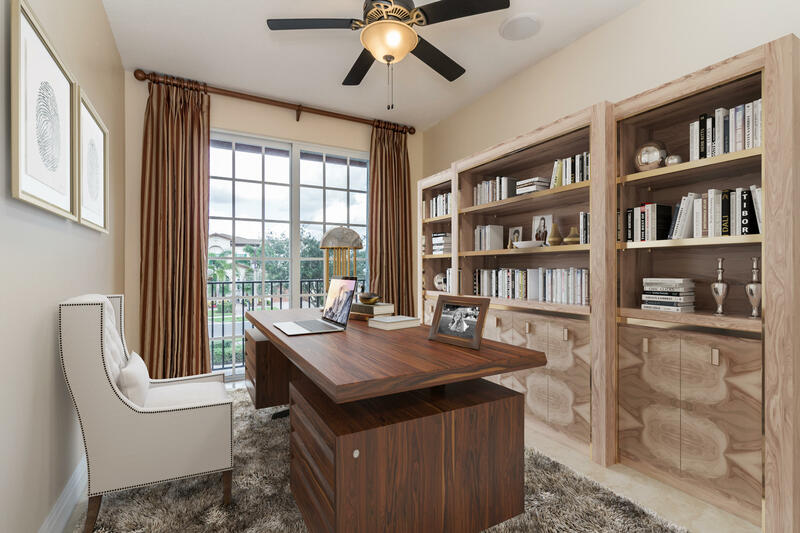 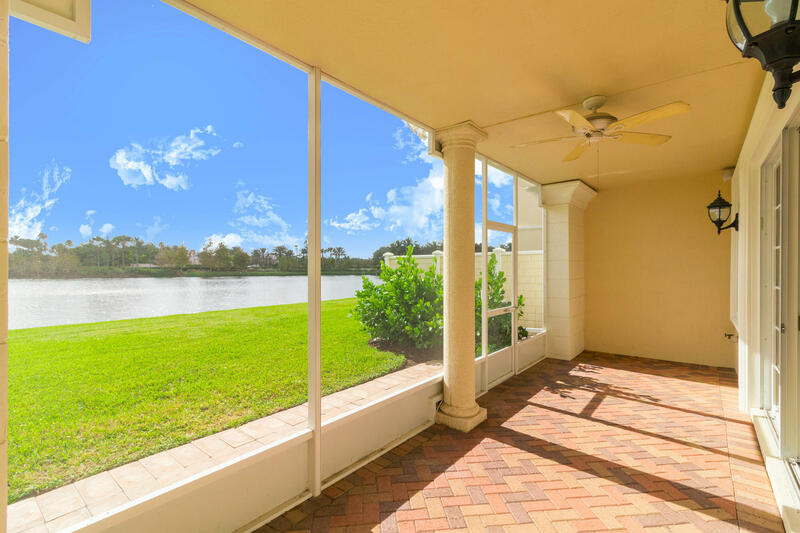 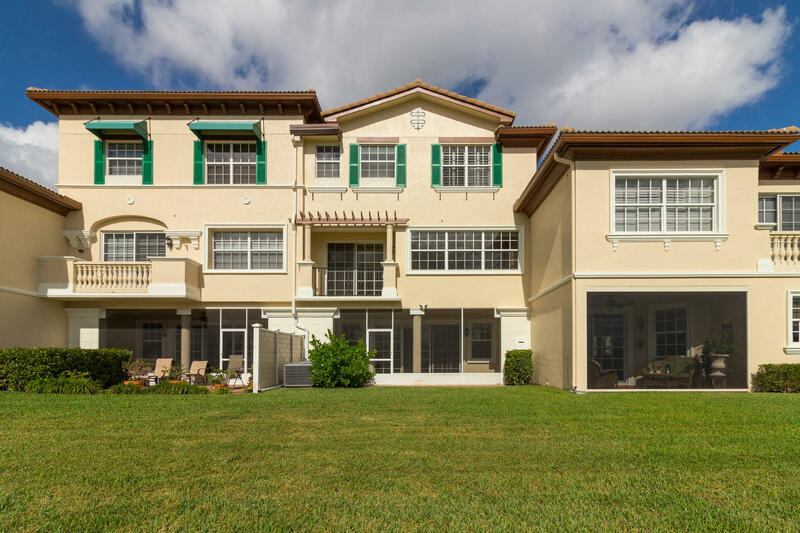 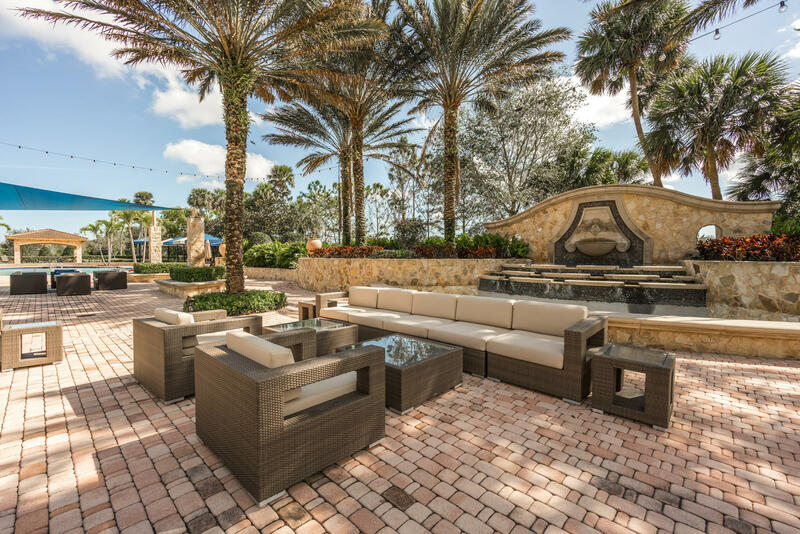 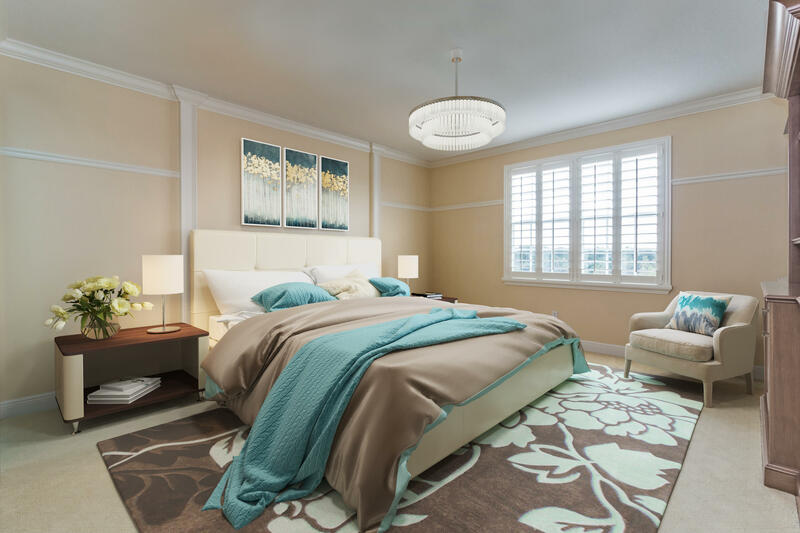 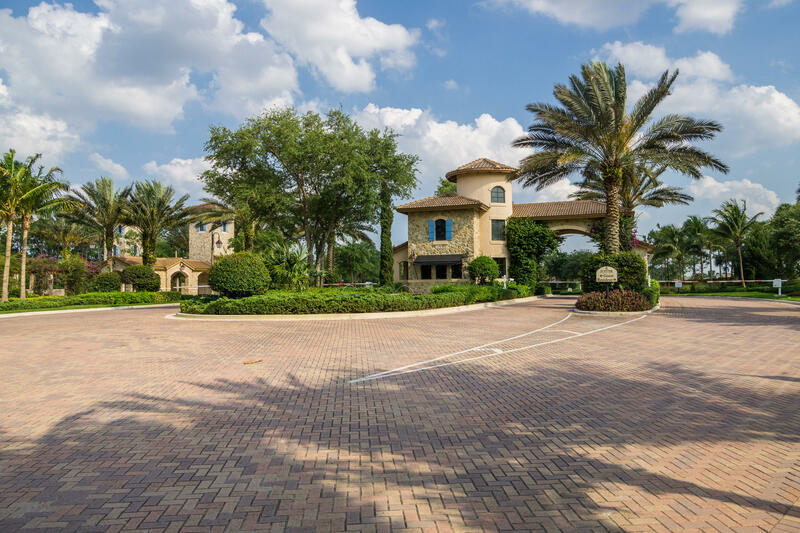 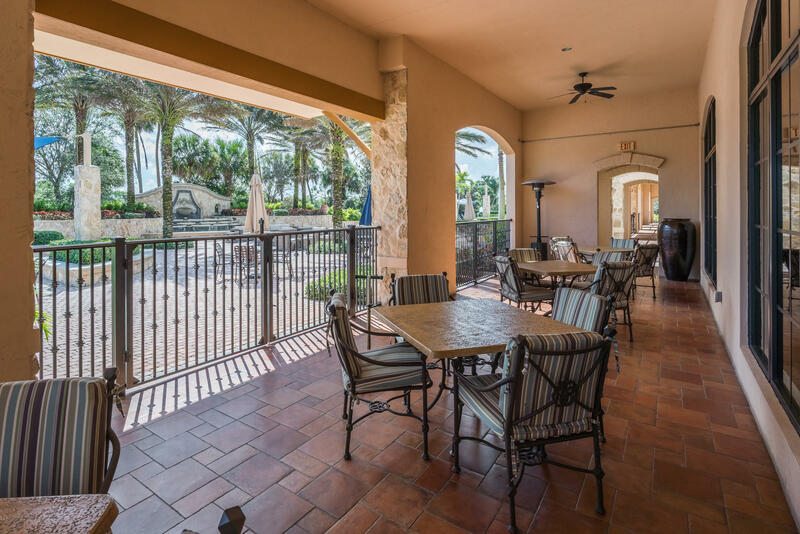 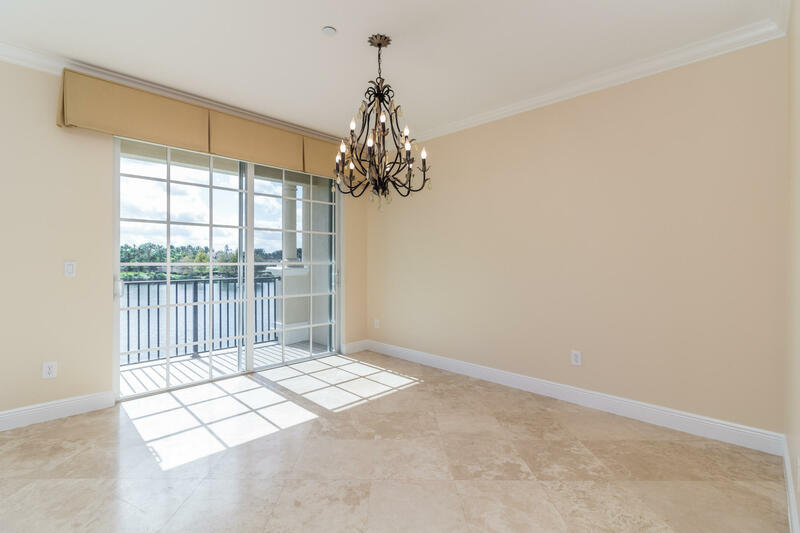 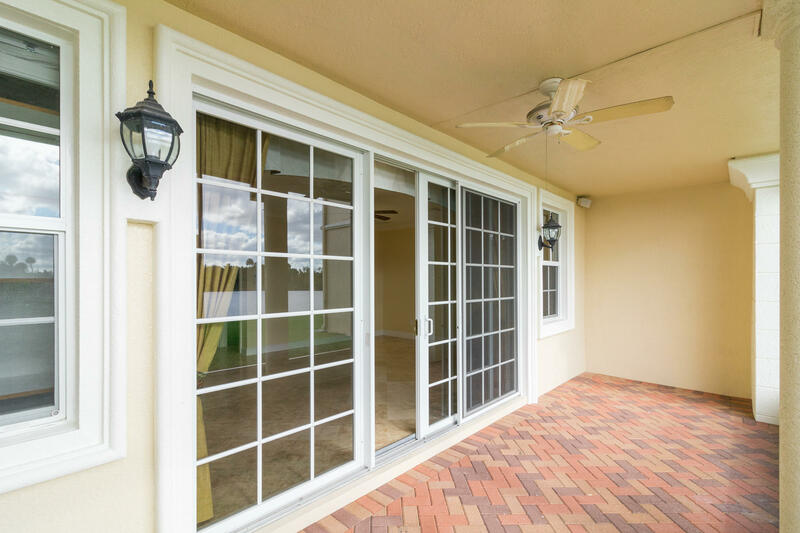 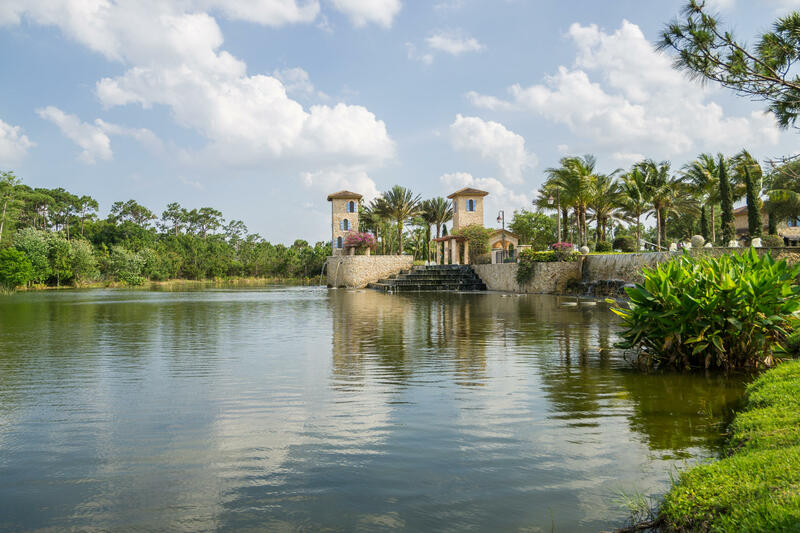 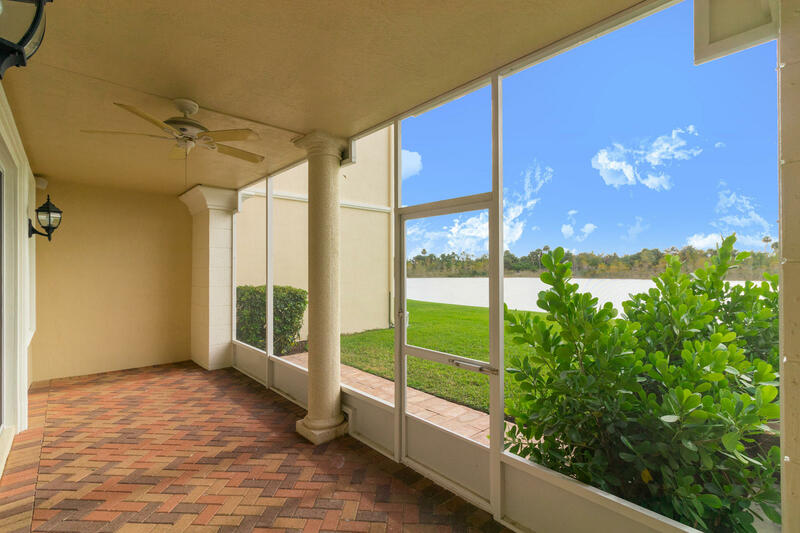 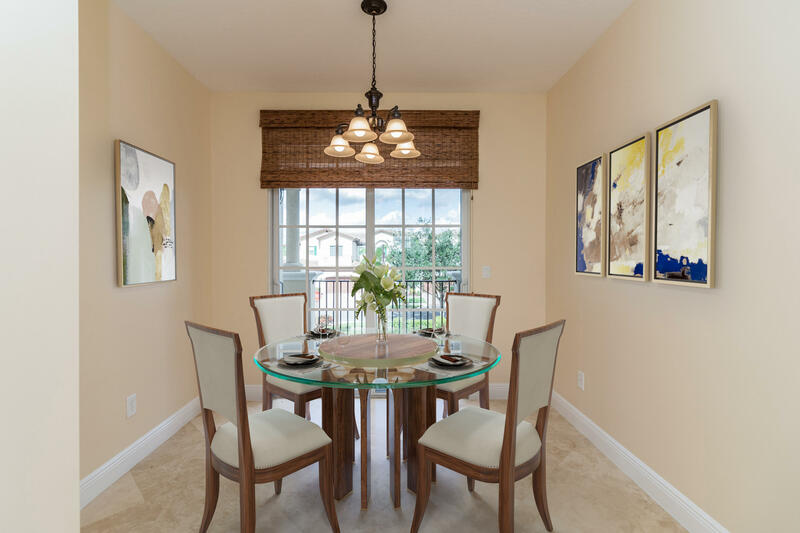 Luxurious 3 level townhome w/ sweeping lakefront views in the exclusive resort-style community of Jupiter Country Club. 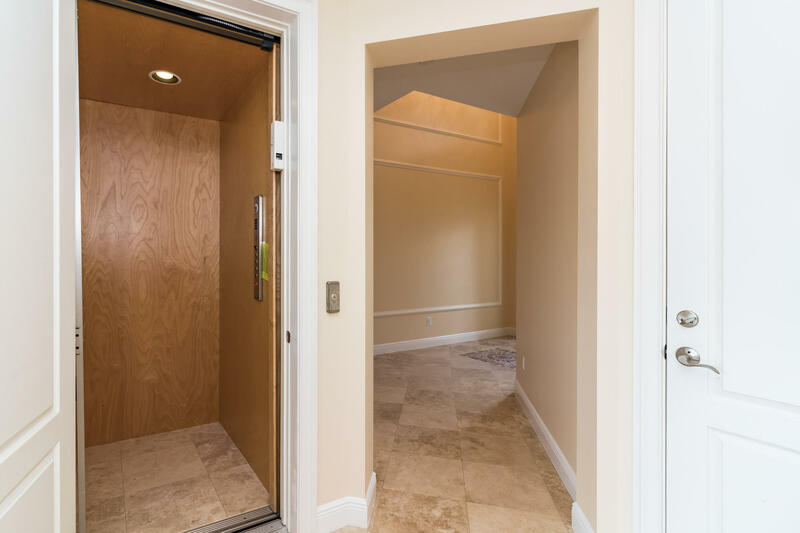 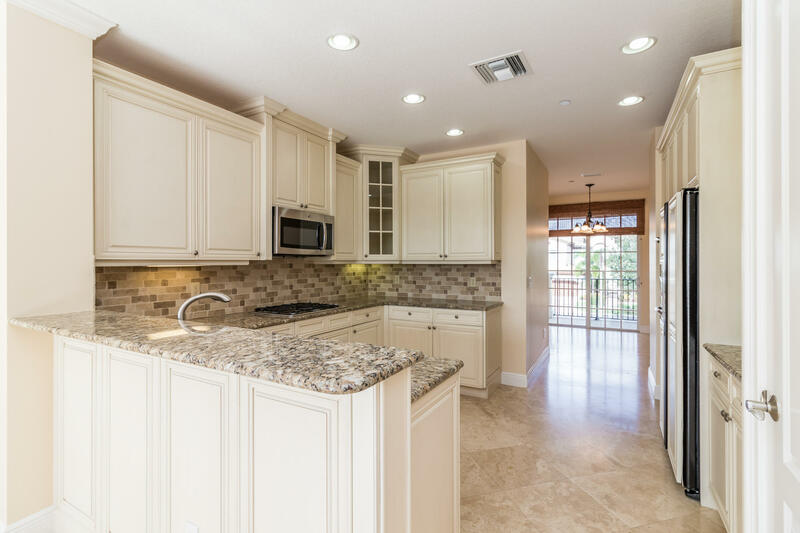 This highly upgraded home boasts 3 bedrooms, 3 full & 2 half baths + study, 2 car garage & private elevator. 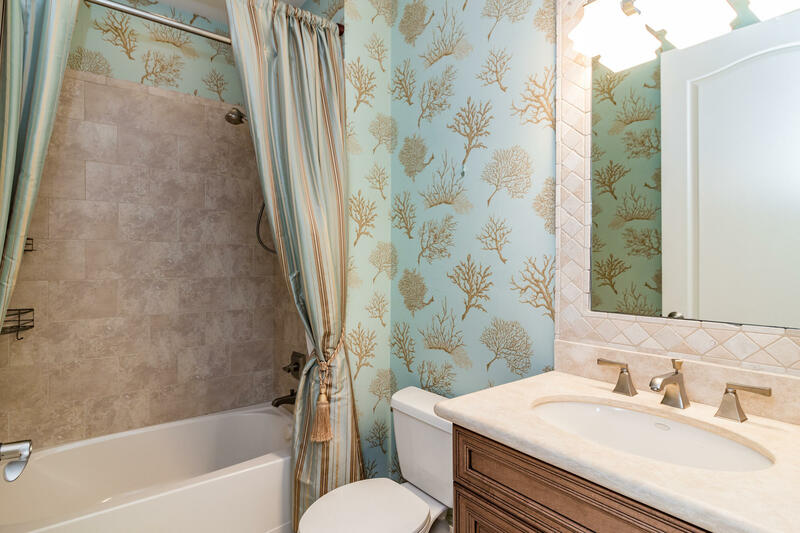 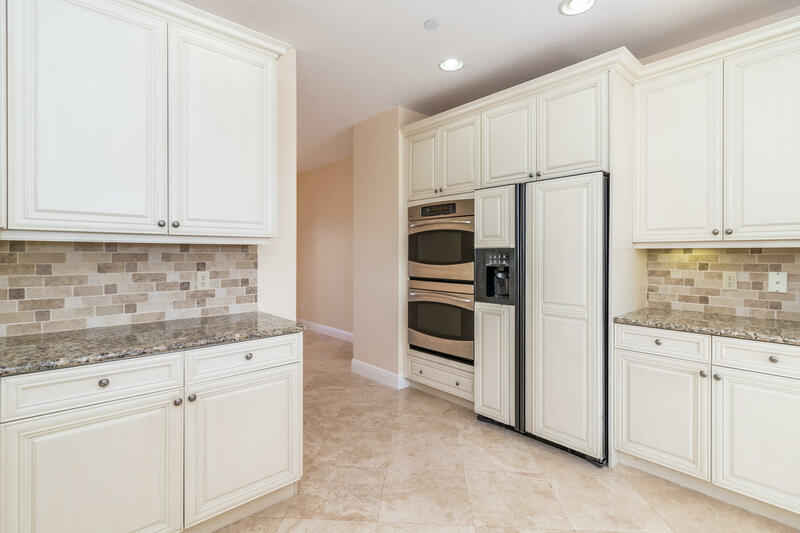 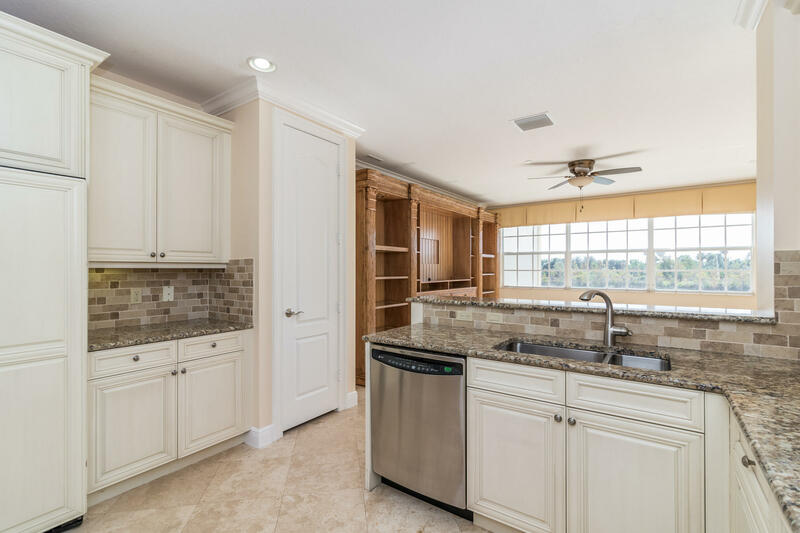 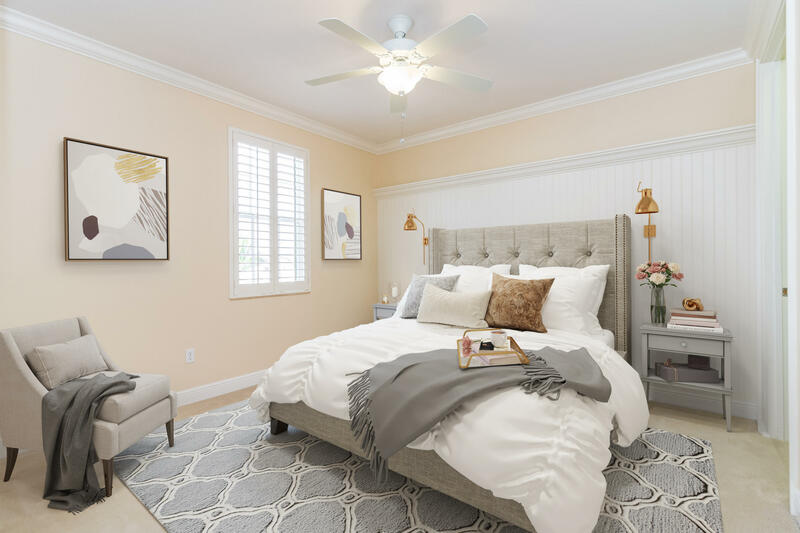 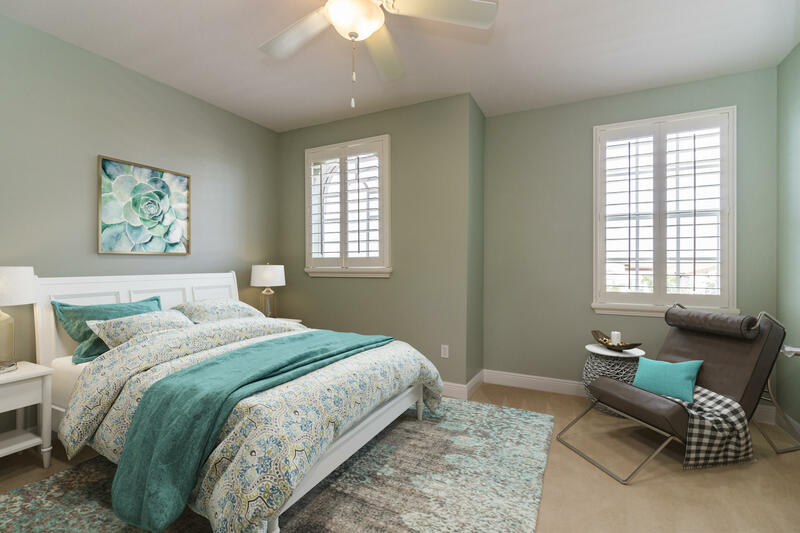 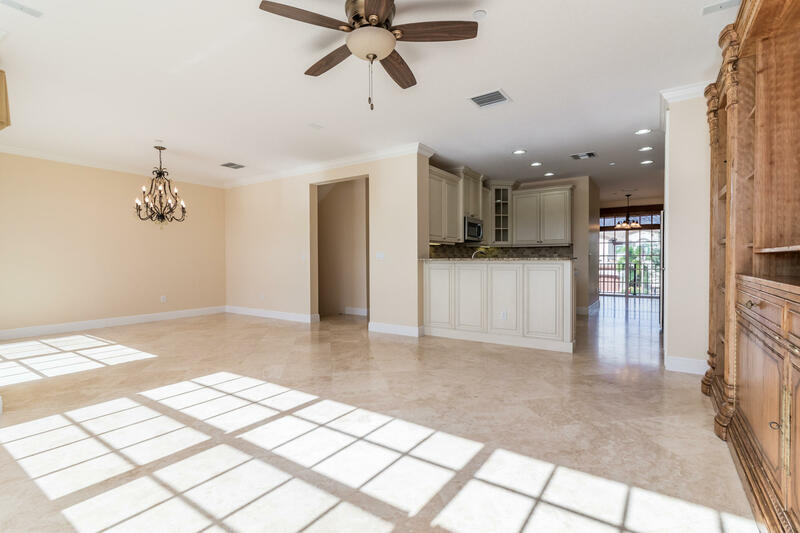 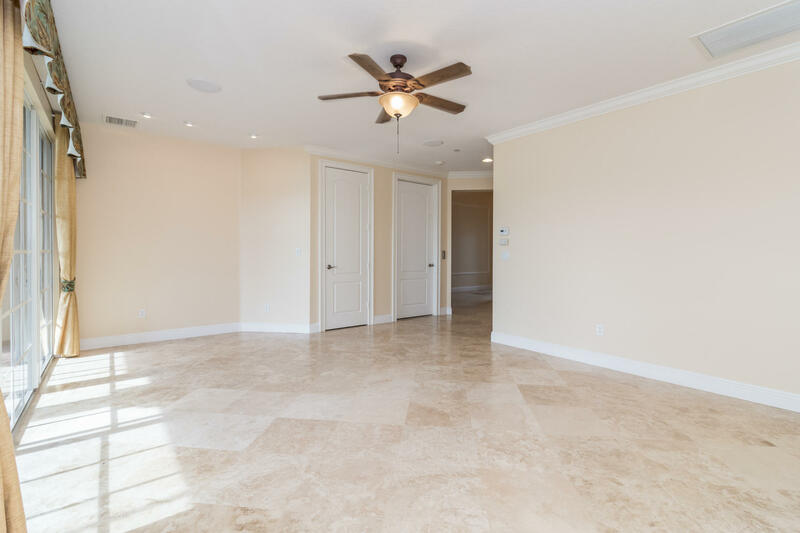 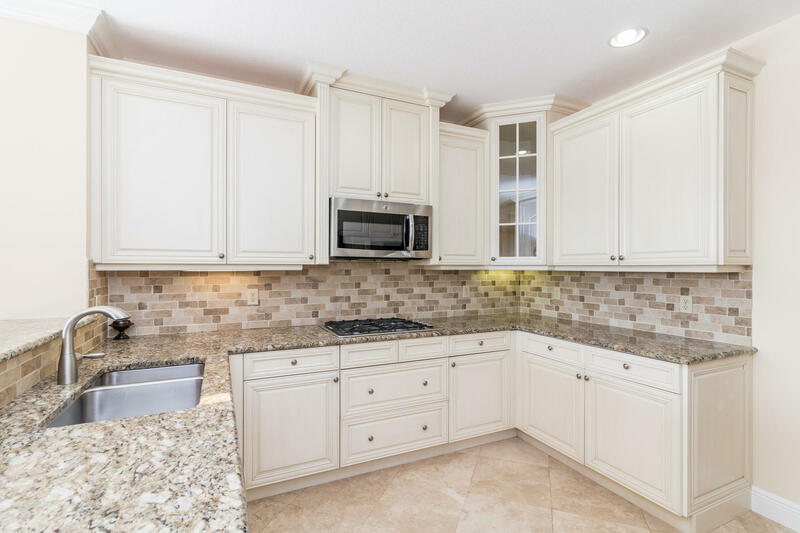 Living is easy in this 3000+sf home w/impact glass throughout, diagonal marble flooring, granite countertops, crown molding, stainless steel appliances & tons of storage. 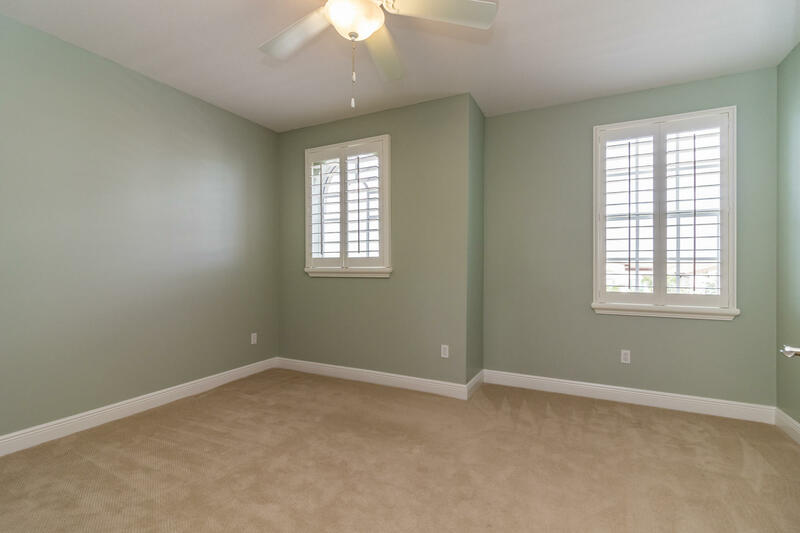 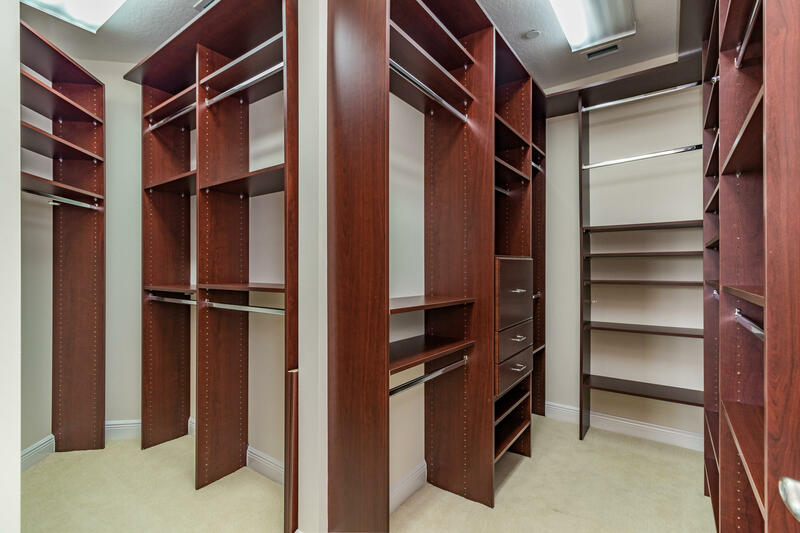 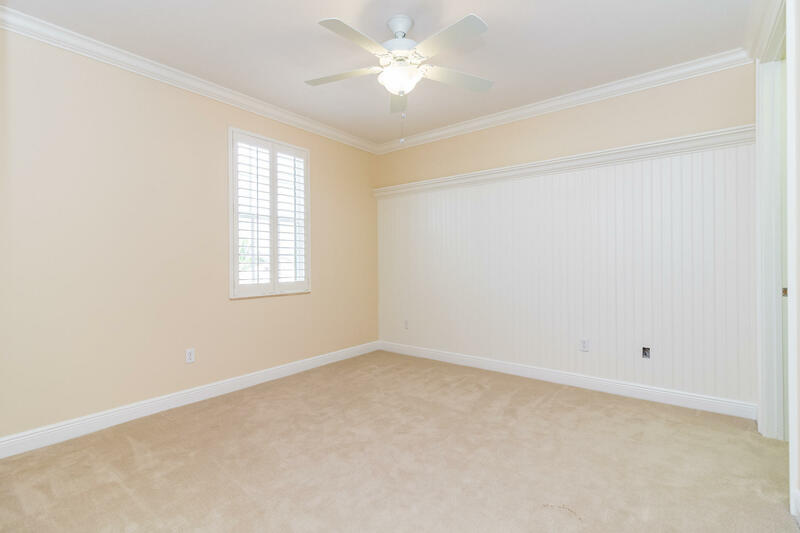 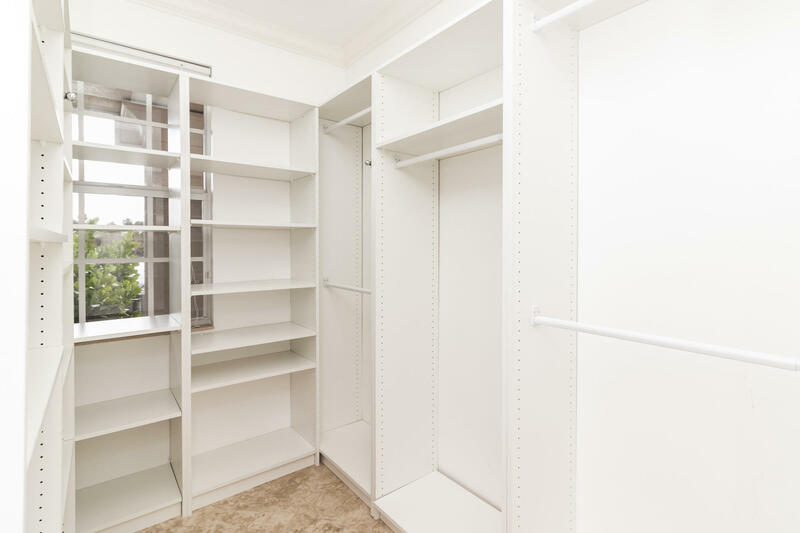 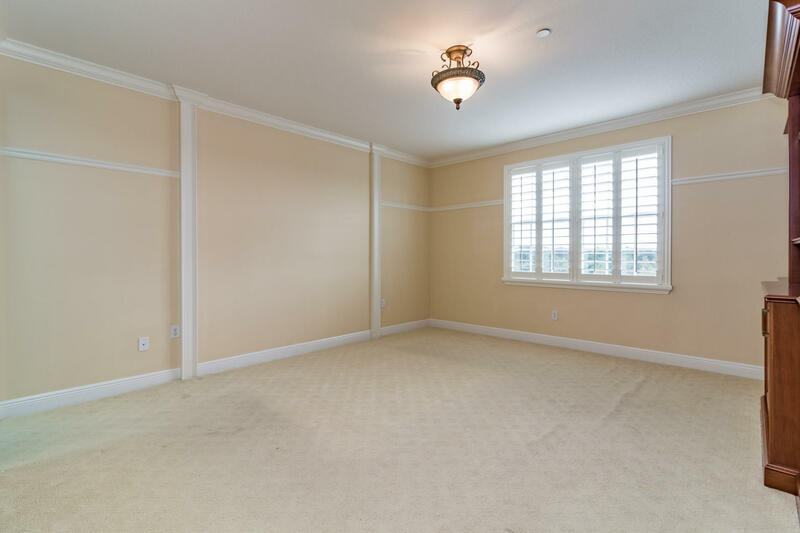 1st level has spacious living/flex area w/ a custom built walk in closet and access to covered patio w/ screen enclosure. 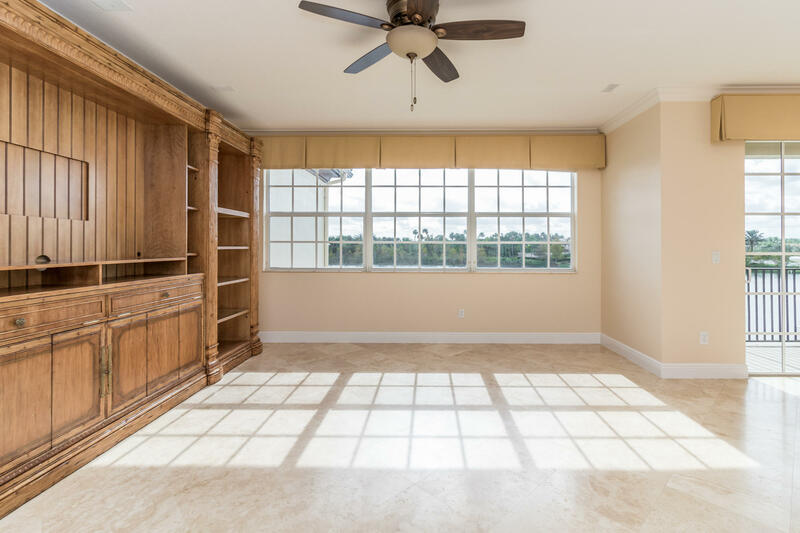 Natural light pours into the open concept family room/dining room/kitchen area. 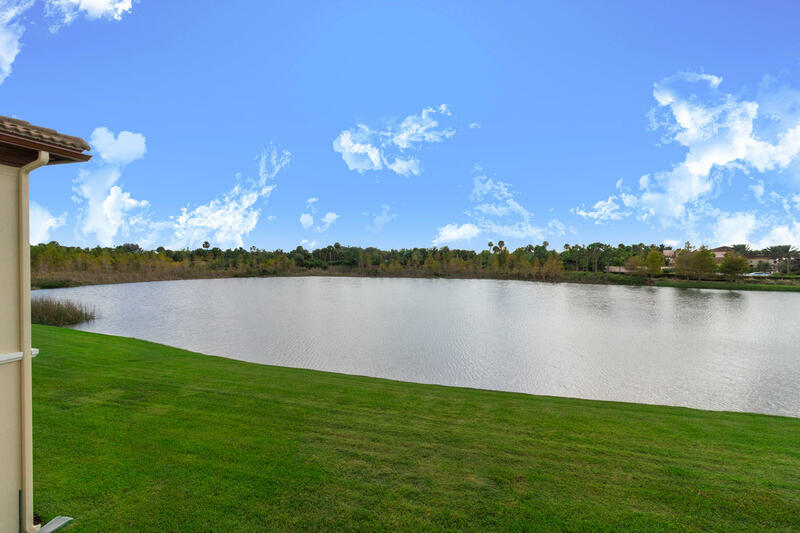 Property comes with full golf membership or you can downgrade to club membership. 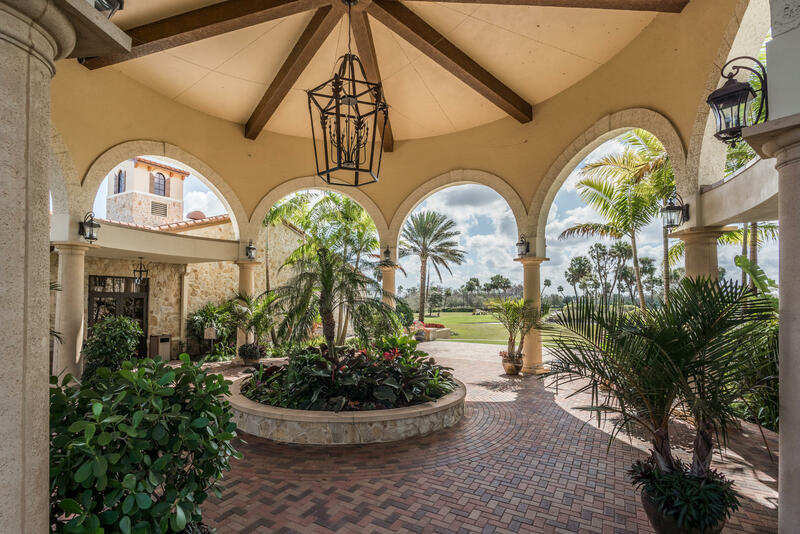 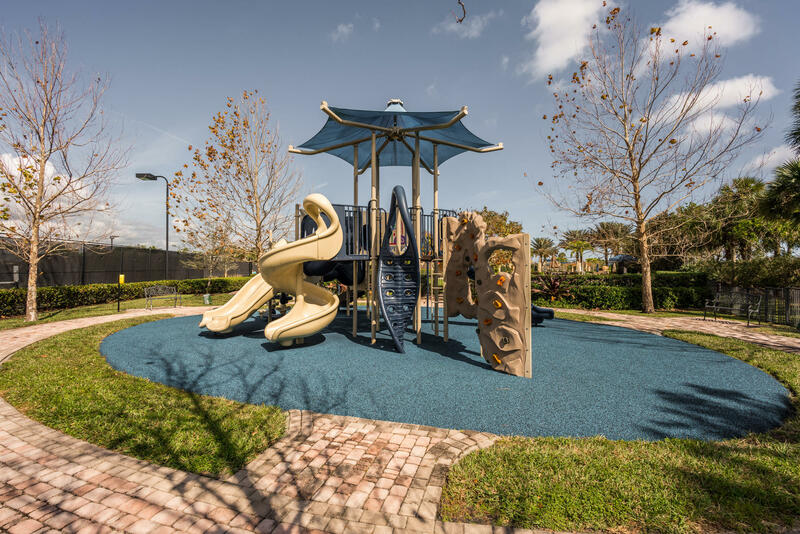 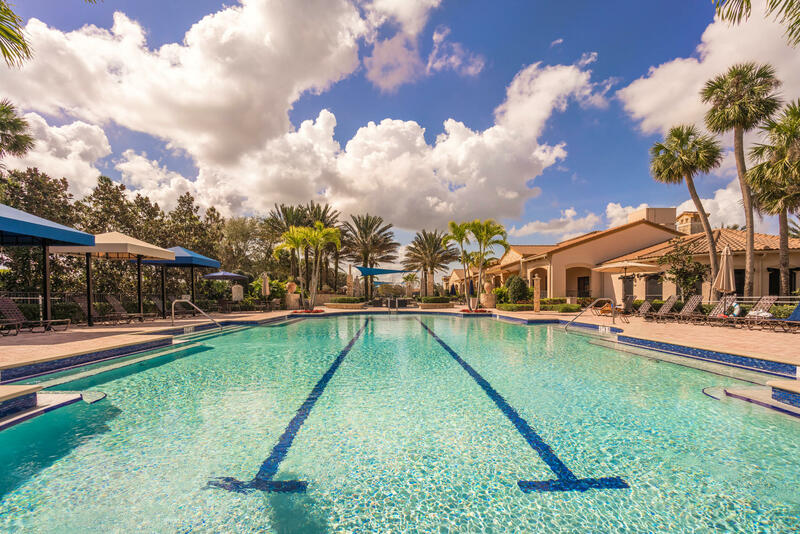 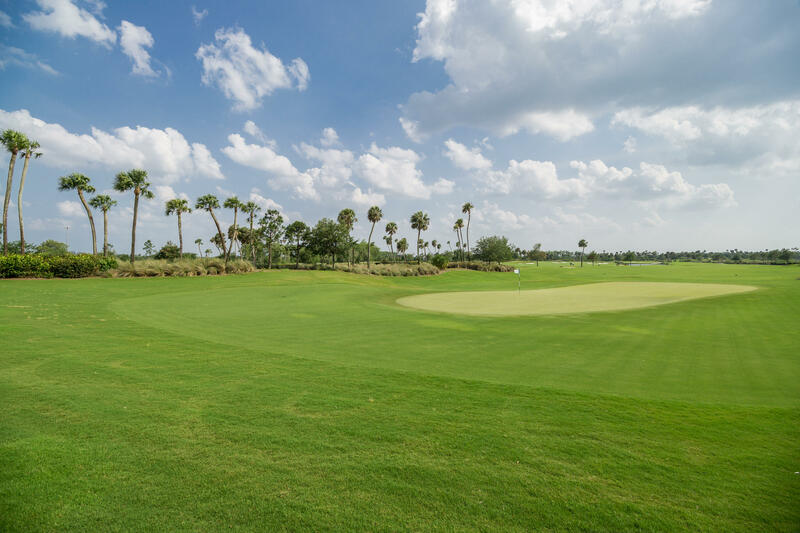 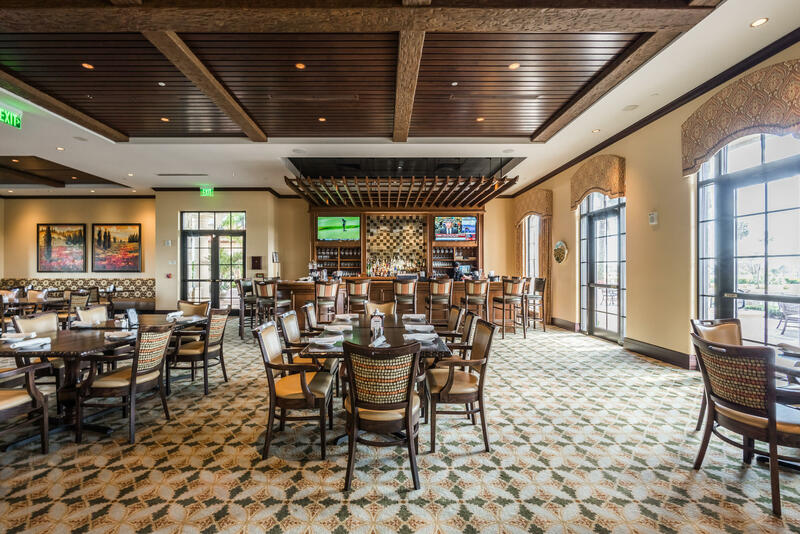 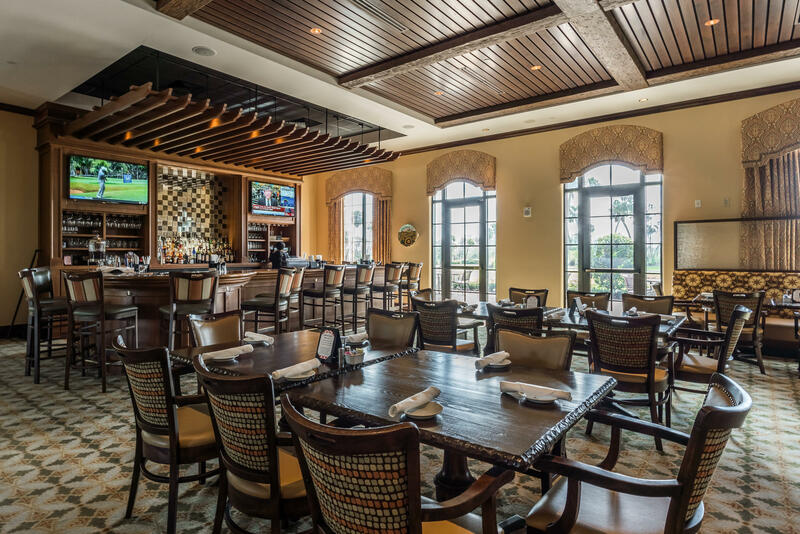 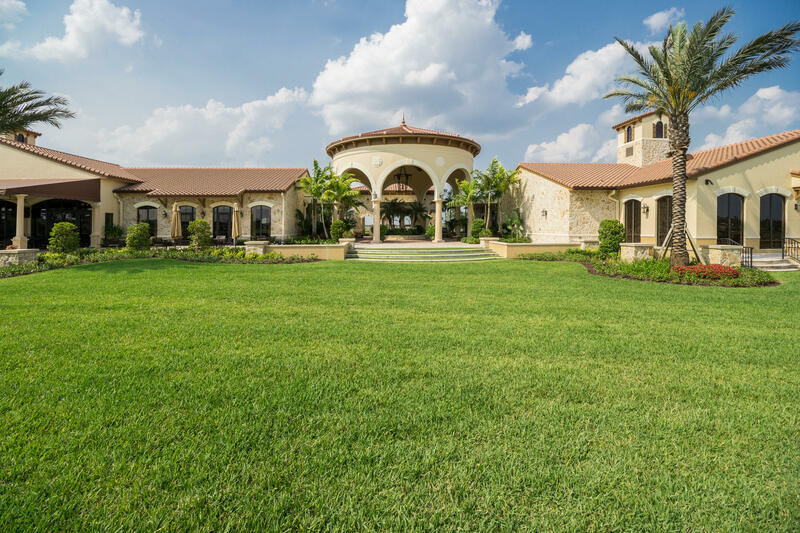 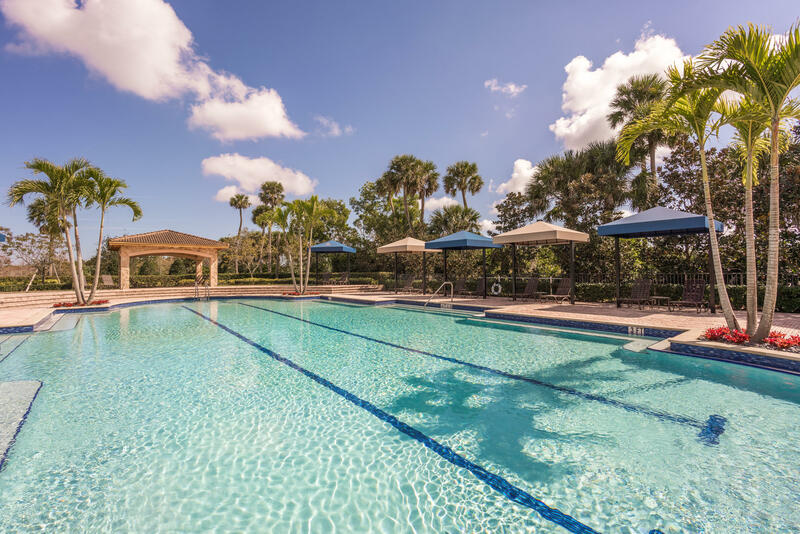 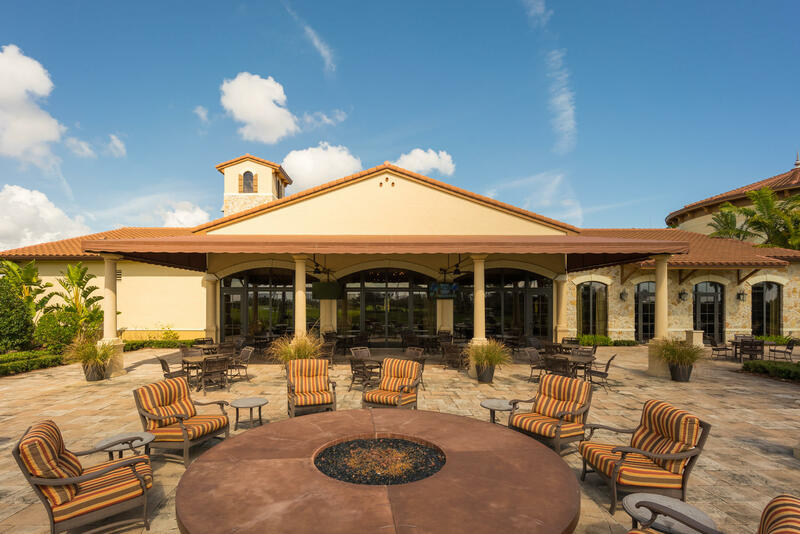 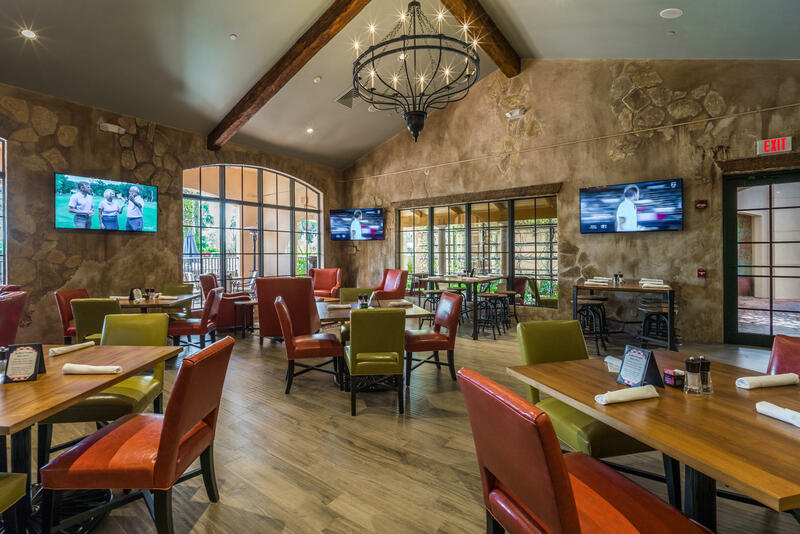 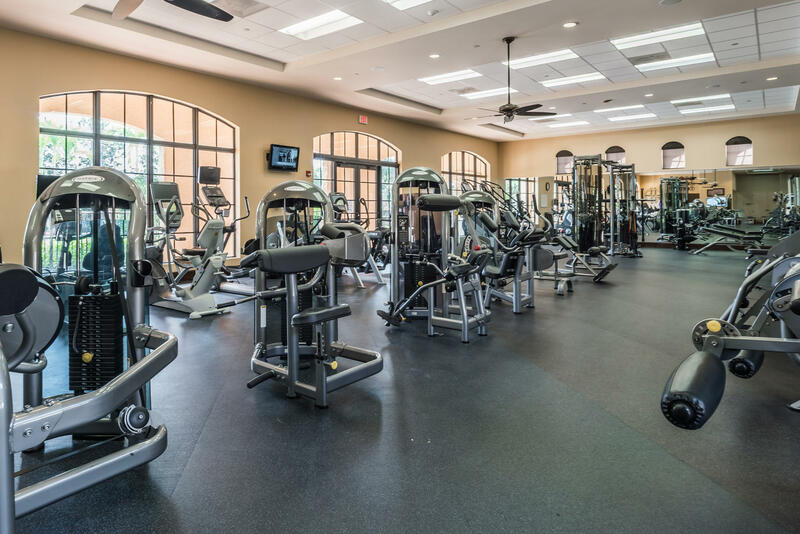 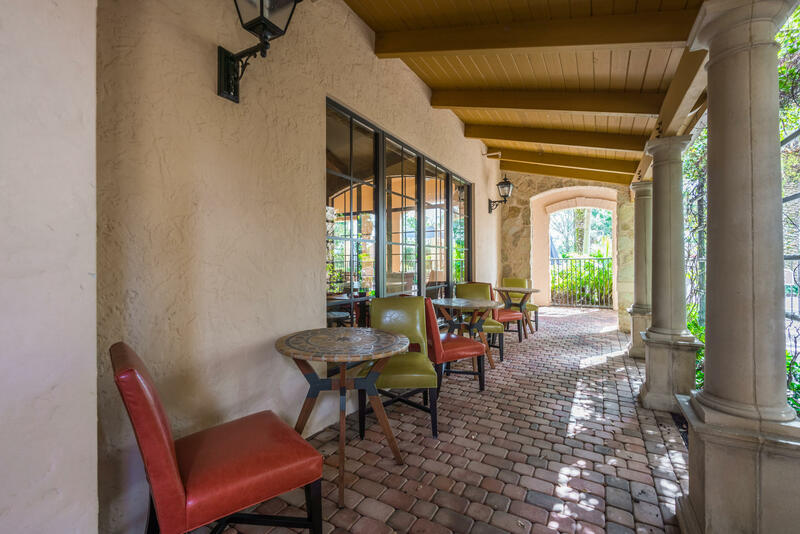 Amenities include Greg Norman golf course, pools, restaurants, fitness center, tennis, pickleball & basketball.